Meeting up and joining with other local Ukulele players to exchange tunes and have quirky jam sessions! 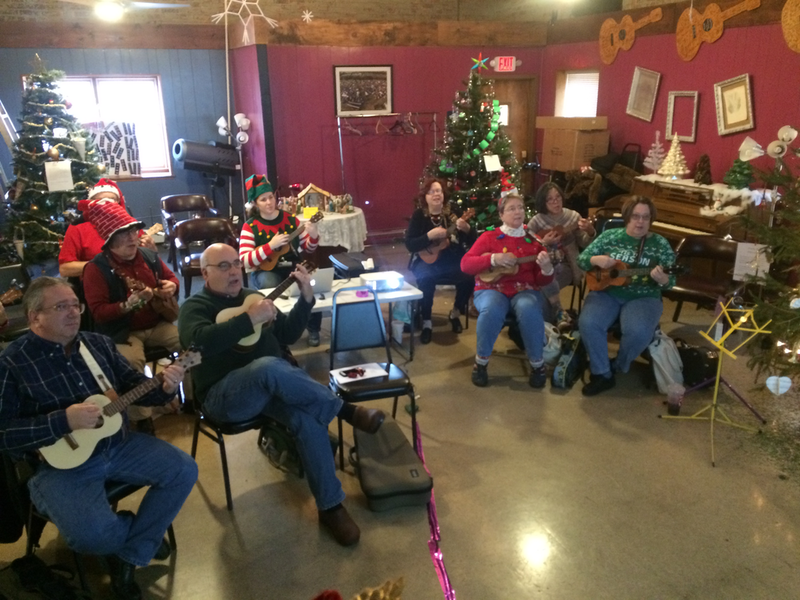 Joining a ukulele club or meetup is a great way to meet like minded ukulele wacko and have a blast. The ukulele is the social instrument the of this millennium. One of of the best places to find like players and clubs in your area, other then here is: The Flea Market Music Players Directory. Posting to one of the frequented ukulele forums and bulletin boards is also a good place to find fellow ukulele players and fans. 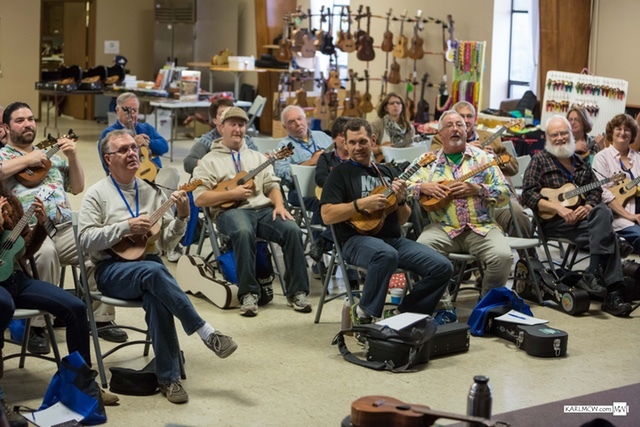 Ukulele festivals are a great place to find players and ukulele clubs. 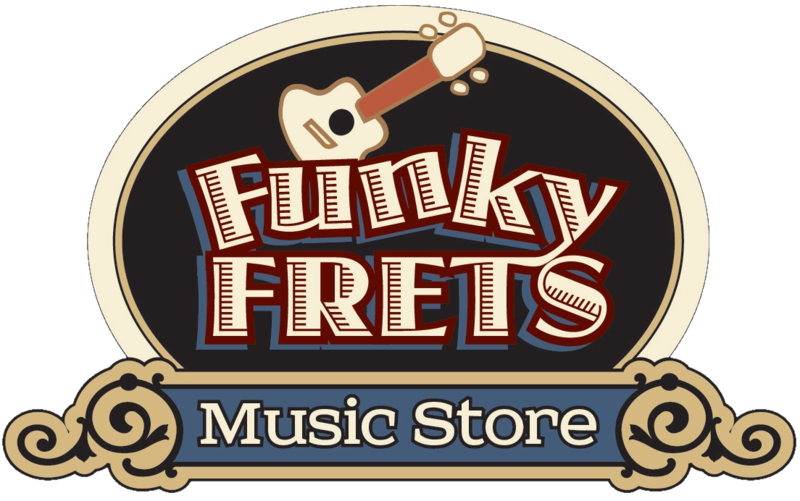 Funky Frets is the `ukulele home of Curt & Bernadette Sheller and their daughter Kelly. A true Mom and Pop or as our grandson TJ might say “Mom Mom and Pop-o” music store specializing in All Things Ukulele. Curt Sheller is available for concerts, workshops, book signings, festivals, etc. Contact Curt directly or Kelly for the quickest response or more information. 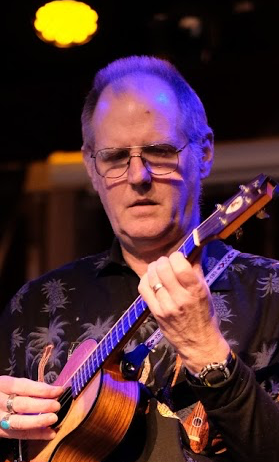 Visit Curt's site ( www.curtsheller.com ) for music, video, additional information and the most up-to-date performance and workshops dates for Curt and/or the trio. 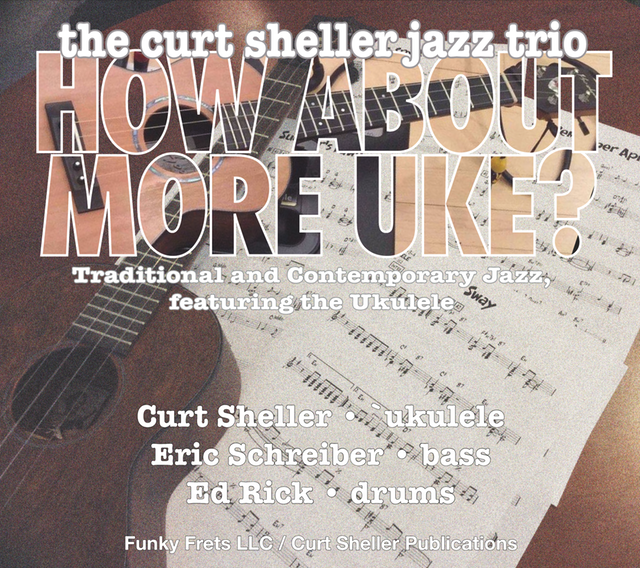 Ukulele Club and Teacher discounts are available for all ukulele and guitar books by Curt Sheller. Curt Sheller Publications is a small publishing company, basically me, myself and I. I can work directly with teachers and ukulele clubs. I offer a 20% discount when ordering multiple copies of any of my titles. As a private music/instrument teacher myself, I know the importance of supplementing your teaching income with performance and product sales. Selling books or writing your own book or books, which I can help with as well, is a great way to earn some extra income. Contact Curt at for more information or send an email. Ukulele Clubs and Teachers can order my books using this handy order form at Ukulele Clubs Order form.